Every workplace has potential hazards, and they aren't something business leaders can ignore. If they do, it could result in employee injury and costly payouts. In fact, the Economic Policy Institute reported that workplace injuries cost U.S. businesses roughly $250 billion a year. One way to make sure that your office or worksite is safe and that your employees follow safety protocol is to establish a committee dedicated to monitoring such things. The safety committee, as it could be called, is something every company should invest in. As if the high financial risk associated with employee injury wasn't enough to convince business leaders to implement a safety committee, the care for their workers should be. From construction accidents to office work, injuries can happen anywhere. A safety committee can keep an eye out for things that cause accidents and correct dangerous behavior. Safety committees not only protect employees, they can save companies a significant amount of legal and financial trouble. Some industries are required to establish a safety committee, but all organizations should consider implementing one. Not every employee would make a good member of the safety team. Business leaders should try to assemble the committee by selecting people who can dedicate a sufficient amount of time to monitoring and training other employees, who have a reputation for safe behavior and who are not afraid to speak up against safety violations. It can be beneficial to draft the committee using a team member from each division of your organization. This way each area of the organization is represented in the group and monitored for safety. It is also good to select employees from varying degrees of seniority for the same reason. Safety committees can help regulate OSHA compliance. 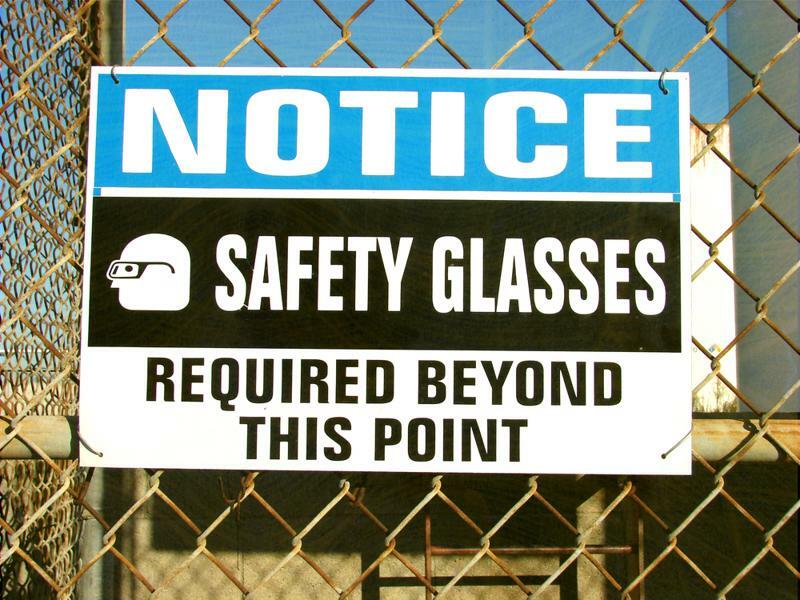 Once the safety committee is established, it is crucial to make sure each member is familiar with OSHA regulations and company-specific safety policy. If they do not understand these things, they cannot enforce them. Additionally, committee members should meet regularly to discuss issues they have seen within their departments and come up with solutions for those problems. The group is also responsible for ensuring that proper safety signage is visible around the office to promote safety knowledge. If any of the members of the group notice unsafe behavior, it is their job to correct or report it. Business leaders should meet with the committee to establish long-term safety goals and listen to ideas for improving the compliancy around the workplace. No company wants to be responsible for safety hazards and accidents, especially ones that could have been avoided. By establishing, training and supporting a safety committee, business leaders can protect their employees and themselves from unnecessary injuries. The risks of conducting operations without a safety team are too great, and companies should begin work assembling their safety committees as soon as possible. For more on compliance and safety training, visit www.Syberworks.com today.